The planning department is the focal point of our organisation. To work optimally, we use an automated planning system to which the latest onboard computer systems are linked. This enables our planners to stay in constant contact with the drivers, so we can keep to the agreed delivery times. The company was founded by Piet Rijnart in 1939. The family business has always been based in Roosendaal, an ideal location between the major port cities of Rotterdam and Antwerp. The period 1929-1940 is known as the ‘crisis years’. The post-war period saw rapid development, and the economy grew. Since 2008, the global economy has been struggling. Many companies have been affected by the crisis. With its combination of long-standing experience and a young and dynamic management team, Rijnart has managed to make the right decisions. 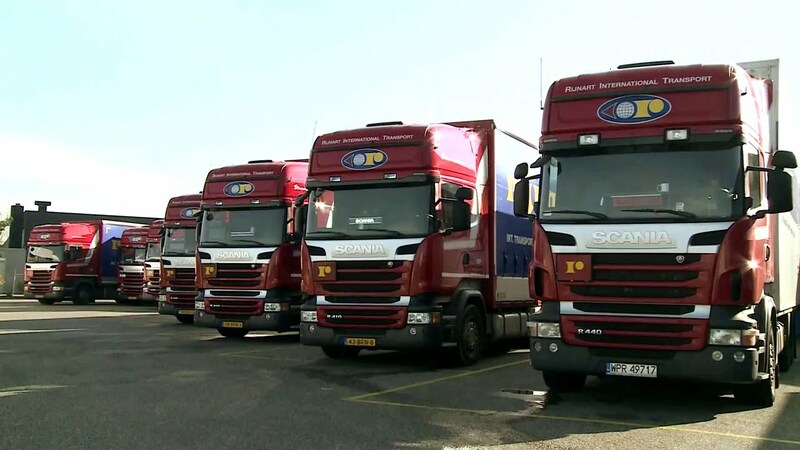 Rijnart has recently invested heavily in a new fleet. The Rijnart team has a level-headed, clear understanding of the complexity of the logistics world, and this enables it to anticipate market developments shrewdly. Creation of Rijnart Enterprises Ltd.